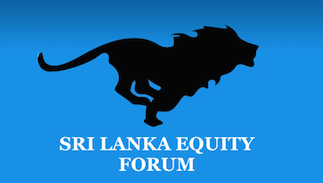 Sri Lanka Equity Forum » Stock Market Talk » SAMPATH !!!!!!!!!!!!!!!! I too agree-I think there appears to be some reason other than this nonsence excuse of Tier 1 and BASLE iii to raise so much cash-just the other day they collected Rs 7b quoting the same reason. » Is Force selling of Sampath bank taking place?